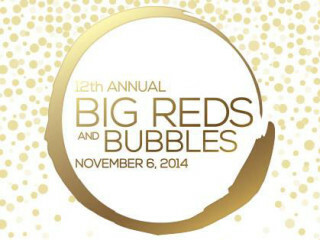 One of the most popular Foundation events, Big Reds & Bubbles features a dazzling array of some of the world's finest champagnes, sparkling wines and "big reds." Over a dozen of Austin's finest chefs participate, pulling out all culinary stops. Guests will enjoy an extraordinary evening complete with live music and an outstanding charitable raffle. A portion of each ticket sold will be donated directly to the 2014 beneficiaries including Austin Food For Life, Sustainable Food Center, The Texas A&M AgriLife Extension Viticultural Fruit Lab and the Texas Sommelier Association.